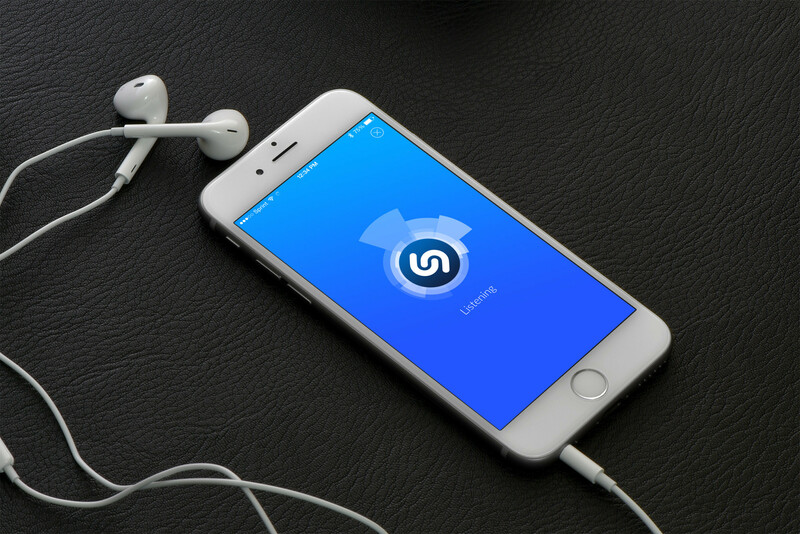 The popular music app Shazam received an update today, June 25, making it ready for the much anticipated Apple Music on June 30. 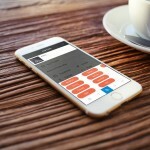 Along with this update, the app now includes additional features that users are sure to love. 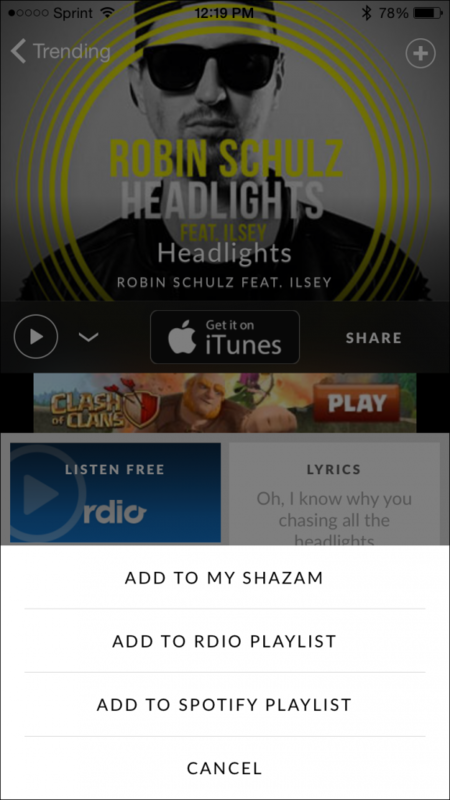 You can now see how many people have Shazam-ed every track. This is a great way to see exactly how trendy and well-liked that song is to others. 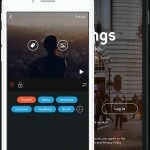 In addition, you can now quickly and easily add tunes to your playlists. Just click the plus icon at the top and add to your Rdio or Spotify playlist or to My Shazam. You can now get more information on artists as well. Click the artist link on the track page to see their top songs and videos or follow them to get updates on new tunes and albums. 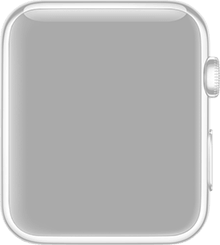 As for the update making the app ready for Apple Music later this month, you will be able to enjoy it for three months free. All you have to do is tap the Apple Music button in the app to make that happen. 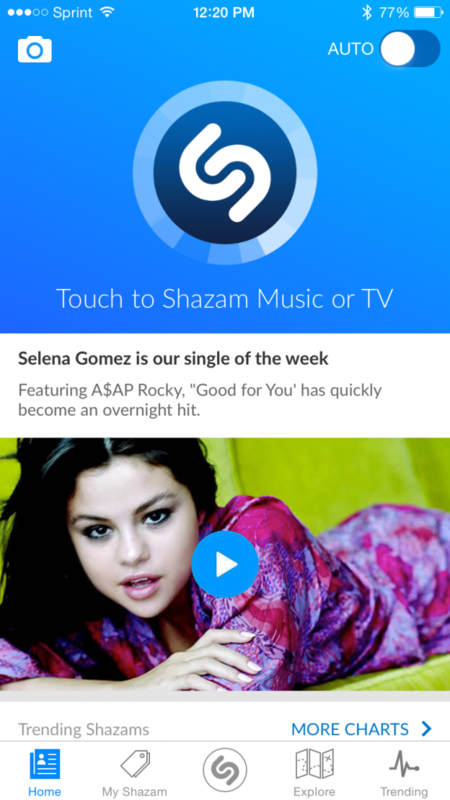 Shazam is a terrific, universal app with Apple Watch support for music recognition and discovery. 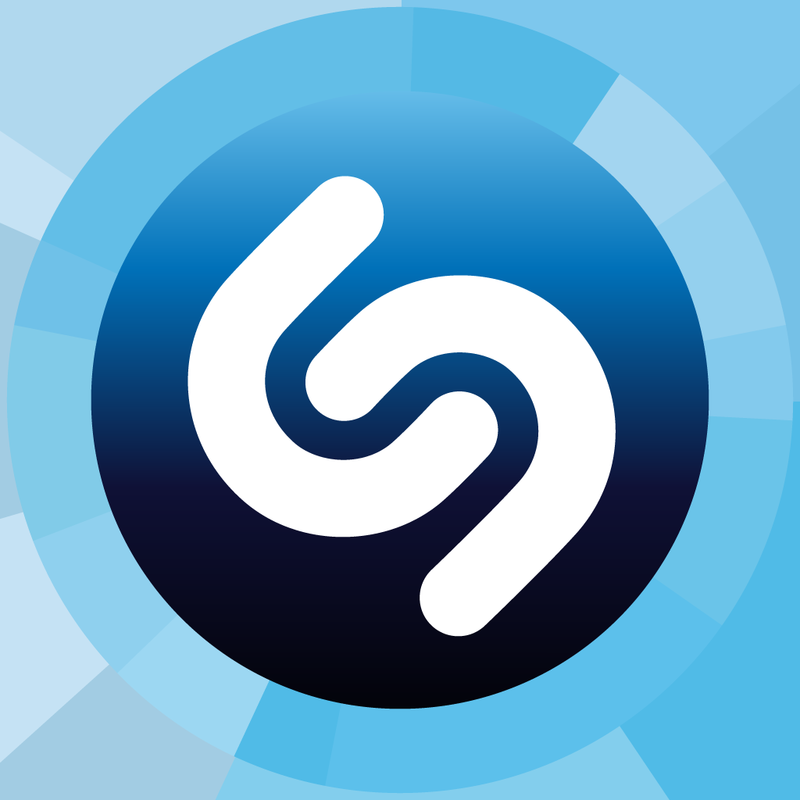 Tap to identify a song, sing to the tune with real-time lyrics, share your favorites on social media, check out YouTube music videos, see recommendations, and more with Shazam. The app is available for free on the App Store with an in-app purchase at $6.99 for Shazam Encore which allows you to tag songs without the ads.